Geared up for the forthcoming Lok Sabha elections, the Himachal Congress has invited applications from interested party workers to contest the four parliamentary seats in Himachal. 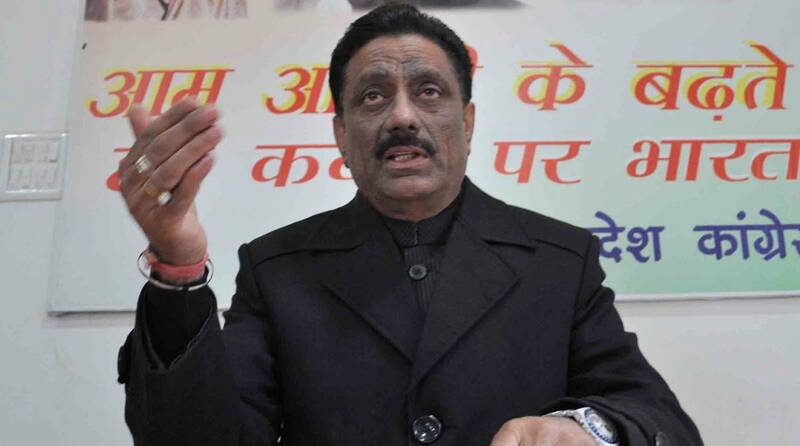 As per the orders issued by Himachal Pradesh Congress Committee (HPCC) president Kuldeep Singh Rathore on Friday, HPCC general secretary Rajneesh Khimta said, the party was seeking applications from the Congress members interested in contesting elections from the four parliamentary constituencies of Himachal Pradesh on the Congress election symbol. 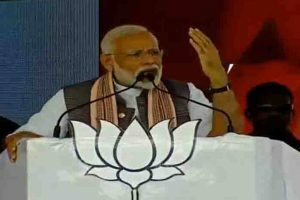 Those interested can submit their application in the state congress office in Shimla by 31 January evening 3 pm, according to the orders, he added. Khimta said that the interested applicants for Kangra, Mandi and Hamirpur unreserved parliamentary constituencies, are required to deposit a fee of Rs 50,000 along with application form, while for Shimla reserved parliamentary a fee of Rs 35,000 is required along with the form. They are also required to submit their biodata along with two passport size photographs. There will be a meeting of the State Election Committee any day after 31 January, when the applications would be sorted, Khimta said, adding that the State Election Committee would send the list of names of all the applicants to the Central Election Committee of the Congress.